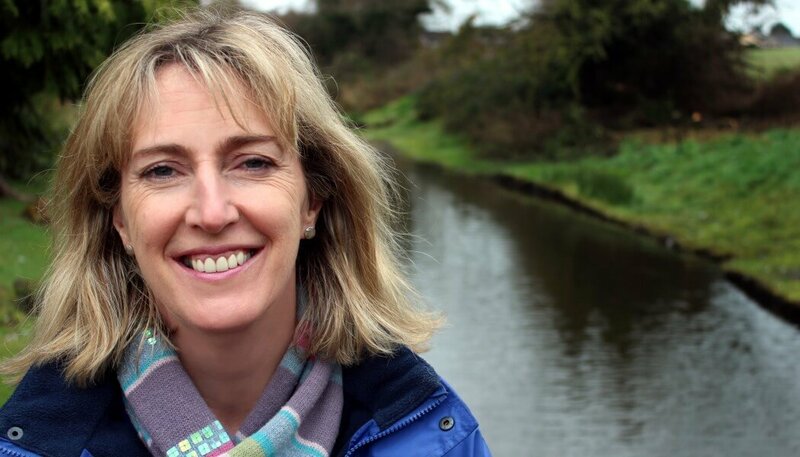 Hilary McGrady, 51, will officially take over as director general of the National Trust on 12 March 2018 and said she was ‘immensely proud’ after being appointed to the conservation charity’s most senior leadership role. McGrady has worked for the National Trust for 12 years, the last four of which have been in the role of chief operating officer. As the Trust’s chief operating officer, McGrady has had overall responsibility for the operation, care and management of the Trust’s property portfolio in England, Wales and Northern Ireland comprising almost 250,000 hectares of countryside, 778 miles of coastline and more than 500 historic buildings. She has overseen the daily running of all the Trust’s properties – which had 25m visits last year – including conservation and visitor experience, along with the charity’s commercial business. Over those years the Trust has experienced a continued growth in visitor numbers, income and conservation spend. McGrady previously worked as the Trust’s Regional Director firstly in Northern Ireland, then Wales and finally London and the South East. Originally trained in graphic design, her career path started in the drinks industry in brand and marketing. In 1998, she moved to become director of a national arts charity and was subsequently seconded in 2002 to become CEO of Belfast’s bid to become European Capital of Culture. A two year return to the private sector as cultural tourism consultant preceded her move to the National Trust. McGrady’s predecessor, Dame Helen Ghosh, has been director-general of the Trust since 2012 and has overseen the implementation of an ambitious 10-year strategy, which the Trust says has returned it to its roots by playing an active part in meeting some of the big challenges facing the nation such as the declining health of the natural environment, and the loss of green spaces in towns and cities. In May Dame Helen accepted the Judges Special Recognition Award for the National Trust at the Museums + Heritage Awards for Excellence for pushing the boundaries of visitor engagement. The Museums + Heritage Awards 2018 are now open for applications.